With the release of Clint Eastwood’s latest film ‘J.Edgar’, generations not familiar with the historical figure will be hitting Wikipedia to find information on the man. Despite what you think about J. Edgar Hoover, his contribution to law enforcement in America and the flow on effects around the world are worthy of being highlighted. It’s always fascinating with how historical figures are remembered in film verses the history books. For mainstream audiences the story of biopics is considered canon, and few bother to investigate why these people are worthy of getting the big screen treatment in the first place. 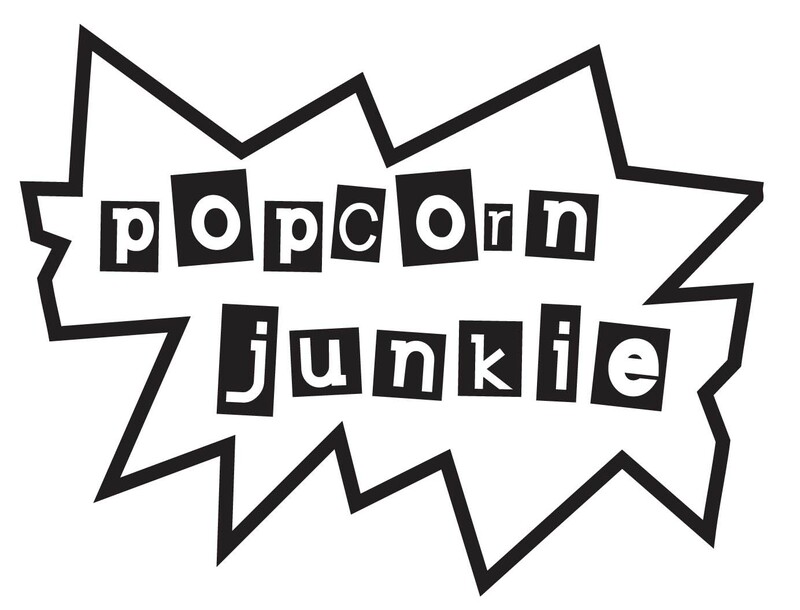 ‘J.Edgar’ does a fine job of shining the spotlight on Hoover and questions the way we choose to remember history. An elderly John Edgar Hoover (Leonardo DiCaprio) reflects on his life while writing his memoirs and reminisces on his beginnings with the Justice Department through to the formation of the Federal Bureau of Investigation. 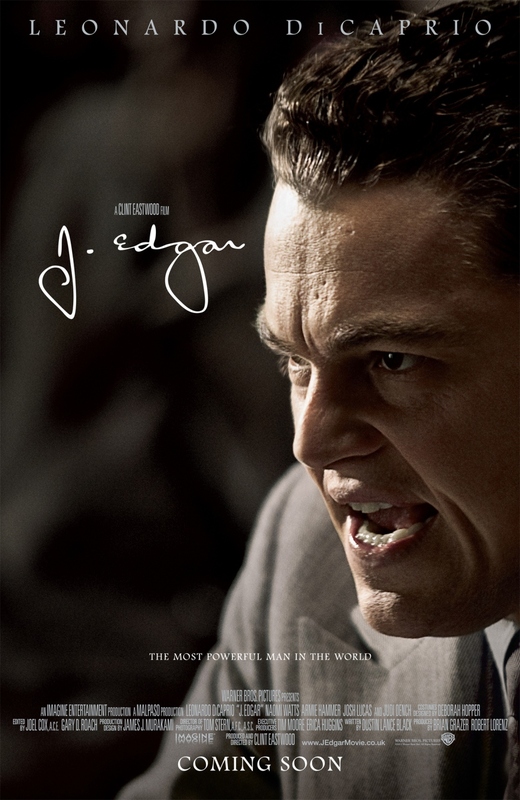 DiCaprio completely owns ‘J.Edgar’ with an outstanding performance. There are aspects of Hoover’s life that could have been blown out of proportion for all the wrong reasons, but DiCaprio and Eastwood have carefully put together to pieces of his life and created an interesting character. Judi Dench is wonderful playing Hoover’s mother and Armie Hammer is great in a few of the film’s most powerful scenes. The plot is a little mixed and Eastwood bounces between telling the story of the origin of the FBI and Hoover’s personal life. Both stories are intriguing but it feels like two separate half-finished films being spliced together and the impact of the story is lost. Most of the narrative comes from Hoover’s point of view and there is an interesting commentary on how easily facts can be twisted and considered to be historically accurate. It’s very interesting that Eastwood has chosen Hoover to make that point considering the power he had as the head of the FBI. It’s almost as if Eastwood is asking us to question the facts of every story of a historical figure in order to find the truth, a very apt point in 2012 when most people believe what they read in the first search results that pop up on Google. The biggest problem with ‘J.Edgar’ is that the entire film seems to have been shot without any proper lighting. In some scenes you can barely make out what’s going on and it’s as if the entire film was made in a cave using a bonfire instead of a lighting rig. ‘J.Edgar’ is a decent take on one of America’s most prolific political figures and people with an interest in American history will get a lot out of it; especially if you’re read up on the life of Hoover. I was expecting more, but it’s a nice film. Good observation about the lighting… or the lack of it.